And live life to the fullest! With Power Boats Charter. With us! There are three types of motor yachts charter: bareboat, skippered and crewed. Comes without a crew and is allowed only if you are a licensed skipper. 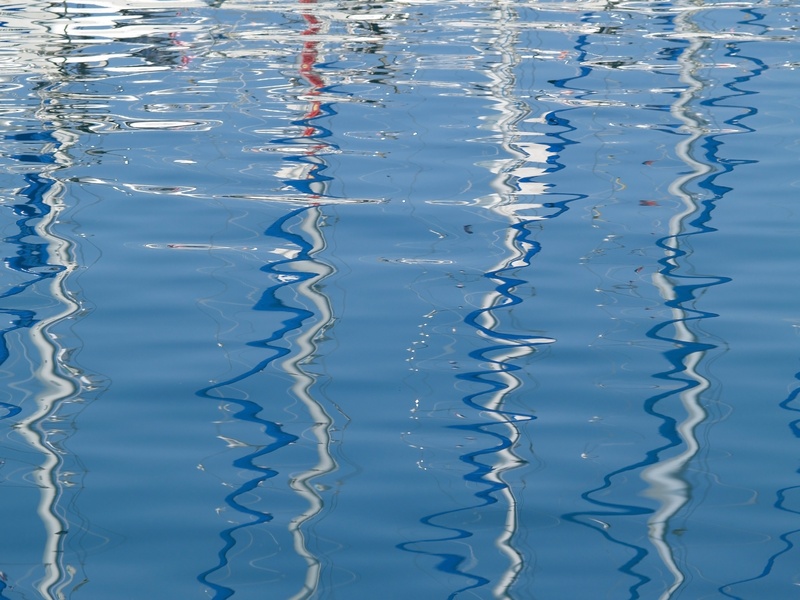 A security deposit is required before you can charter a boat. You rent the boat and a skipper who will steer the boat, propose the route and keep you safe, as well as provide you with some "trade secrets" and local knowledge of your sailing destination. Offers maximum comfort and relaxation with the crew who navigates, sails and prepares local specialties. You are free to decide on the itinerary. 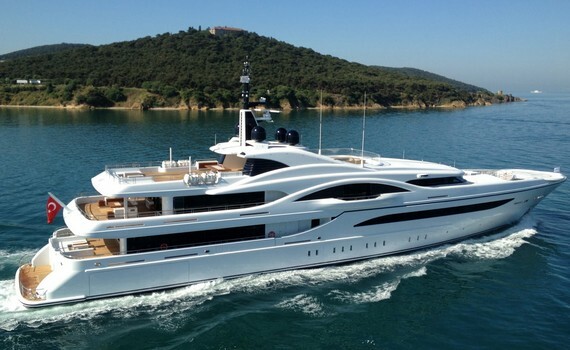 The motor yachts charter fee generally covers the hire of the power boat and crew. All other expenses are in addition to the charter fee and are covered by the Advance Provisioning Allowance (APA). The APA usually amounts to 30% of the motor yachts charter fee, sometimes higher if the boat burns a lot of fuel or if you intend to do more than 4 hours of cruising per day. The APA covers the cost of fuel, food and drinks, dockage, communications, etc. Any APA that has not been not used will be returned to you at the end of the charter. However, if expenses exceed the APA (excessive cruising and higher fuel costs, requests of rare liquors, etc.) you will be expected to reimburse them upon your leaving the charter. Modern, elegant, high standard power boat that makes you feel at home - with benefit of cruising the world. Explore the hidden sea beauties with the power boat combining performance standards such as speed, range and economy. 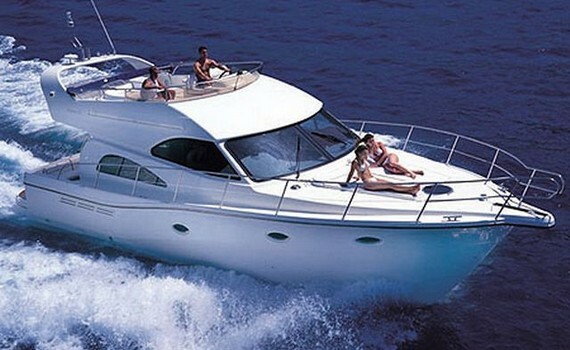 An elegant power boat offering plenty of space and great performance cruising the Mediterranean sea. For more chartering tips, visit our specialized pages. Jeanneau Yacht Selection gives you the details on how to charter a Jeanneau yacht, as well as on the key features and top charter destinations. Discover how to charter Ferretti motor yachts on the Ferretti Yacht Selection page or explore the chartering options on Bavaria Yacht Selection. There you will find everything you need to know about Bavaria motor yachts and how to select the perfect one. 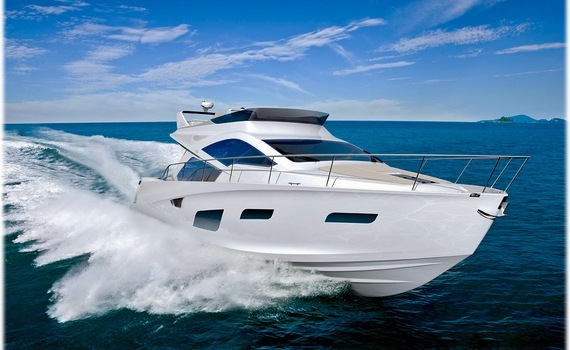 Get some tips for chartering Elan motor yachts on Elan Yacht Selection.